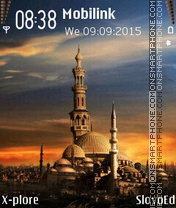 Great artwork theme with cute icons. 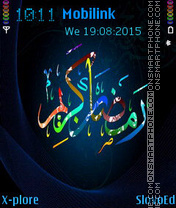 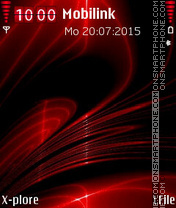 Download best dark Nokia theme with leaf picture. 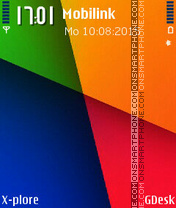 FC Barcelona free Nokia theme. 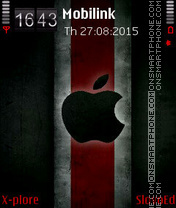 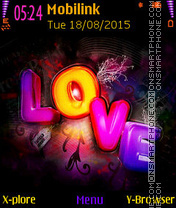 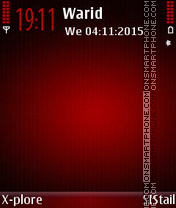 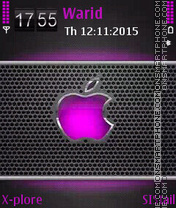 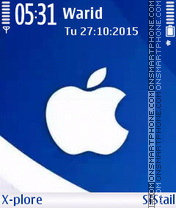 Nokia theme with the word - Love. 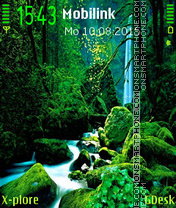 Waterfall in the tropics - theme for Nokia. 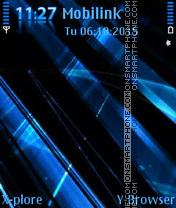 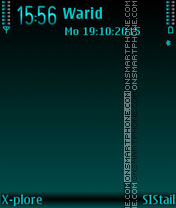 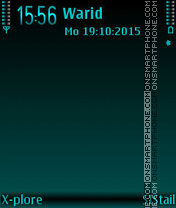 Theme for Nokia in Android smartphone Nexus style. 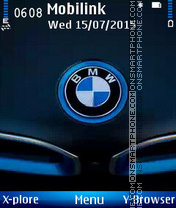 High quality BMW theme including vector icons and stylish vector menu items, comfortable colors. 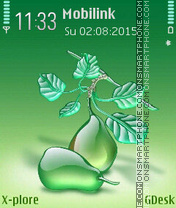 Good stunning free theme for Nokia with paradise island!